IHRC is gravely concerned about the deteriorating human rights situation in Azerbaijan following the arrest and torture of Yunis Safarov for the attempted assassination of the governor of Azerbaijan’s second largest city. 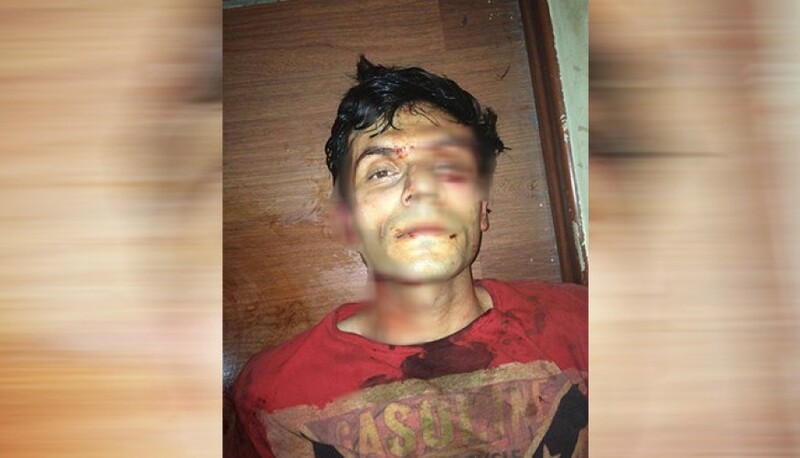 Safarov was arrested swiftly after he shot and wounded Elmar Veliyev, the governor of Genje, on 3 July 2018. A picture of his battered face was released by the authorities soon afterwards showing obvious signs of torture. According to government critics the photograph was intended to stave off any social unrest linked to the assassination attempt against the deeply unpopular and highly criticised Veliyev. In fact so reviled is Veliyev that Safarov has become something of a political hero in the Caucusus state whose hydrocarbon production makes it a key cog in Europe’s strategy of bypassing reliance on Russia for its gas supplies. Safarov’s attack unleashed a torrent of pent-up frustration with the regime which is accused of failing to let the benefits of Azerbaijan’s petroleum wealth trickle down to its citizens and adopting an iron-fist approach against political opponents. On 10 July hundreds of demonstrators gathered in one of the city’s main squares only for the regime to send in security forces. In the fighting that followed two policemen were killed. At the same time security forces rounded up prominent social media activists, a practice that has continued up to the present. Between 70-100 social media activists are estimated to have been rounded up thus far. Rather than look at the underlying long-standing causes of the unrest the authorities have attempted to characterise the violence as the work of radical Islamic organisations. In what amounts to extra-judicial killings they shot dead four people accused of links to Islamic organisations in the wake of the assassination attempt and protest. IHRC calls on the Azerbaijan government to immediately release those arrested for exercising their legitimate right to protest and to prosecute those responsible for the torture of Safarov.